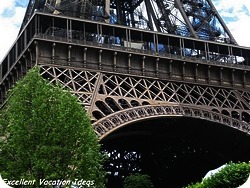 Eiffel Tower Facts for Visitors- How to Get there, buy tickets, activities for kids and more. 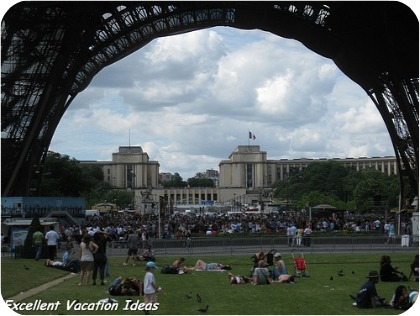 Eiffel Tower Facts for Visitors: How to Get there, buy tickets, activities for kids and more. Make sure you arrange to go up the monument before you even arrive in Paris. 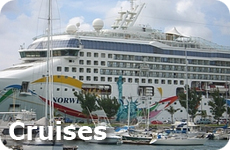 You can book it through a tour or purchase your tickets in advance. Otherwise you may wait in line for hours to go up. You can climb the stairs or take the elevators. The stairs go to the second floor (about 115 metres or 377 feet). There are 3 elevators, one on the North, West and East pillars of the Tower. However due to security and safety concerns, at least one of them won't be in service. To reach the top however (another 276 metres or 905 feet), you must take a different elevator from the second floor. You can purchase them at the attraction, but be prepared for really long line ups in high season or if the weather is good. We didn't end up pre purchasing tickets and never made it up on our last visit to Paris. We recommend however that you purchase your tickets online or take a tour with front of the line access. If you don't take a tour or purchase your tickets online (days before you want to go), then the best time of day is when the monument first opens, or at closing. 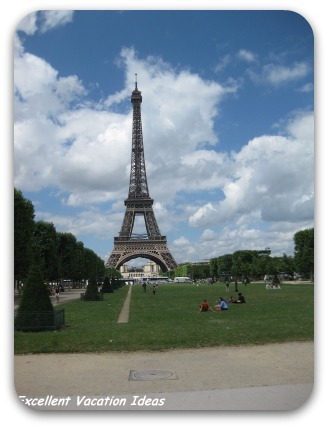 So before you go make sure you have all the Eiffel Tower Facts to make sure you get the most out of your visit! To make your visit more fun for kids, they have created the "Follow Gus" discovery game. It is geared to 6-10 year olds and encourages them to learn about the monument and it's history. They can follow "Gus" through a 12 step discovery by asking and answering questions about the history and mystery of the Tower. Take either the stairs or the elevator to the first level and pick up a game book. You can get one at the Cineiffel - the audiovisual theatre in the Ferrie Pavilion. Don't forget to visit the Arc De Triomphe at the top of the Champs Elysees. 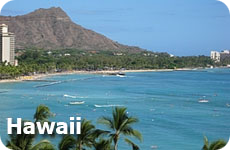 If you have time make sure you climb it for the adventure and spectacular views. 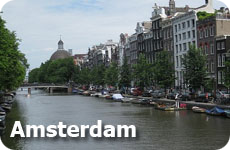 Amsterdam is famous for it's museums and it's art. 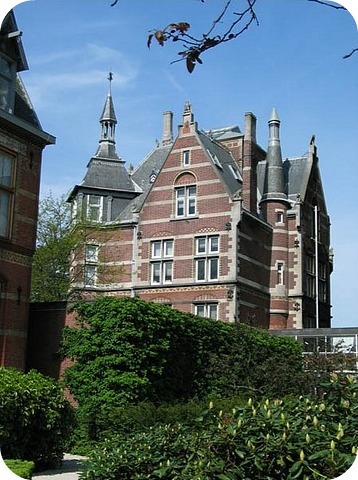 Enjoy an afternoon wandering through the Van Gogh museum or the Rijksmuseum.